Today we're talking no-deposit bonuses, which is really just a fancy term for free cash for betting. Yes, you heard that correctly. FREE CASH FOR BETTING. DUH it'd be stellar winning the big bucks through online casinos, but I don't know a single soul who isn't a bit "KSSST" by the possibility of losing monay. That's why, to attract new players, online casinos often offer these "no-deposit bonuses", which have various aliases like Free Bonus, Free Cash, and what have you. How do they work? 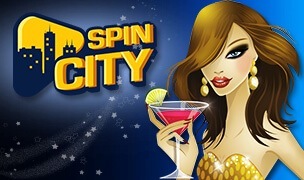 The casino grants you a set amount of cash that you can bet with, without depositing a single penny of your own. If you're convinced that only your nana gives away free cash on your bi-monthly visit, you're probably right. While no-deposit bonuses are legit, they do come with a few conditions. For starters, you can't just claim your bonus and withdraw it right away. You have to play with it. The casino's fine print details the wagering requirement AKA the number of times you have to bet the money before you can withdraw it. That number is usually anywhere between 10 and 60, depending on the casino. If you meet the wagering requirement and have money left from the bonus, you're free to cash in, without any further deposits or obligations. But the wagering requirement is usually steep, my friends. You have to be "lightning-struck-me-twice-this-morning" lucky to actually win money from it. But you never know, this is gambling, right? 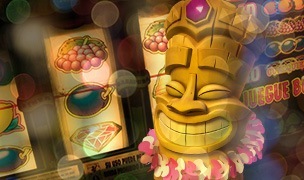 At worst, the no-deposit bonus lets you try your luck without betting your own money. 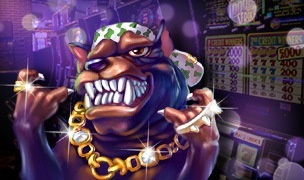 Head to https://casinogames-club.com/ to find the best no-deposit bonuses with online casinos, as well as other bonuses and tips on how to get the most out of them!